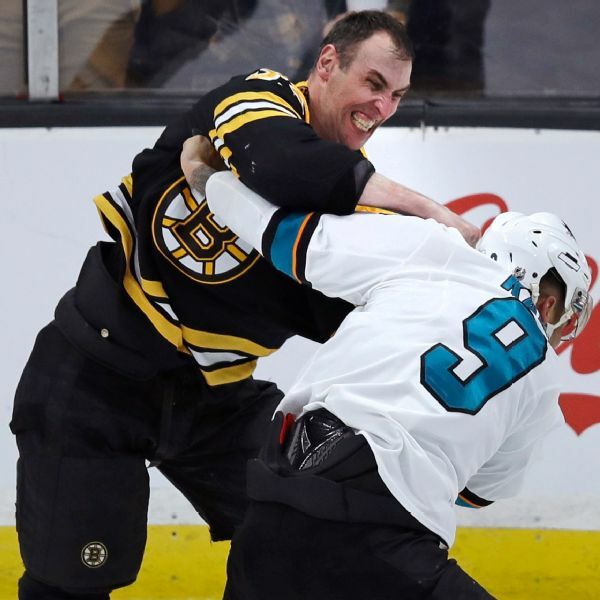 Sharks forward Evander Kane wasn't happy Wednesday when he learned that Bruins defenseman Zdeno Chara would not face any supplemental discipline from the NHL for what Kane believed was a hit to his head in Tuesday night's 4-1 loss to Boston. 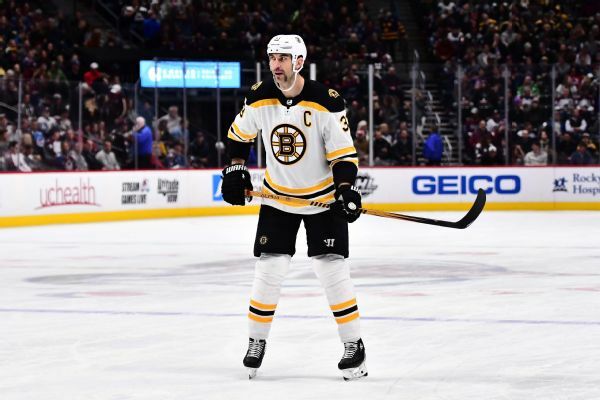 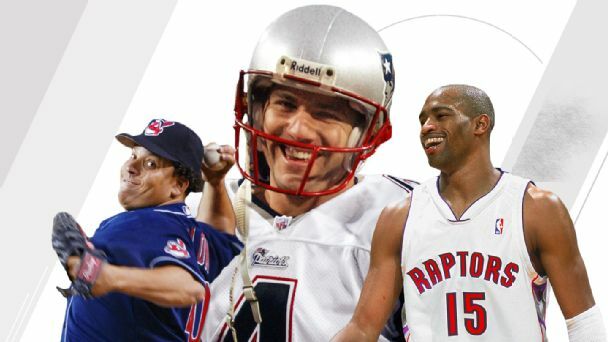 Zdeno Chara, the NHL's tallest player ever at 6-foot-9, was flipped head over heels into the Capitals' bench on a shove from the 6-3 Alex Ovechkin in a game Thursday night. 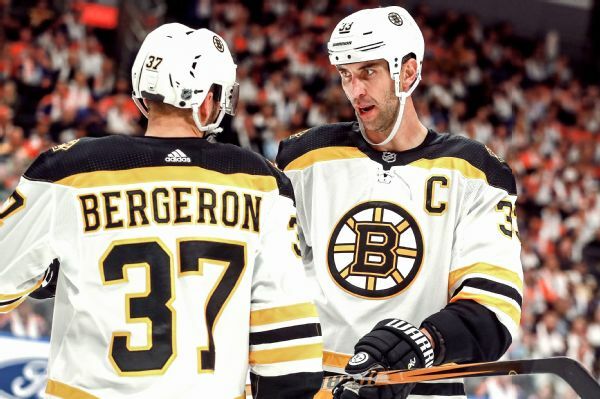 Bruins defenseman Zdeno Chara will miss at least four weeks with a left knee injury, the team announced. 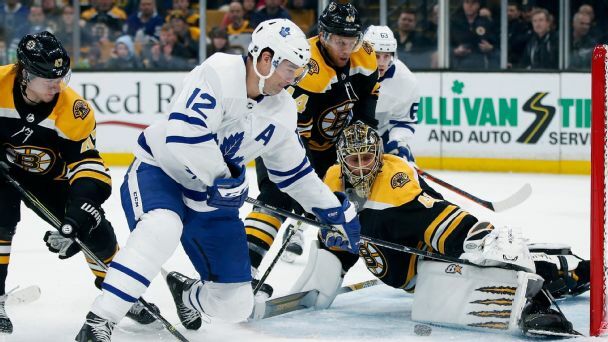 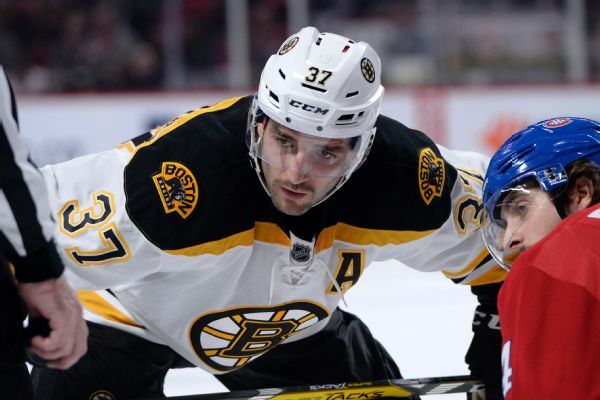 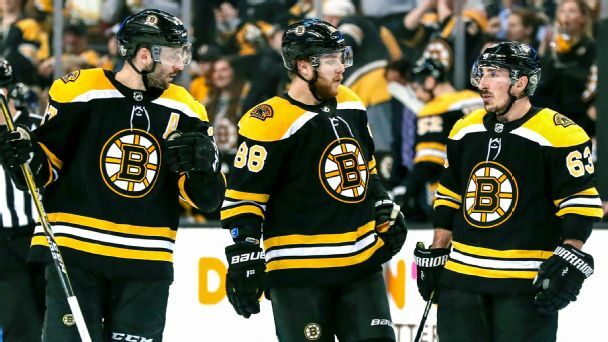 The Bruins, already down four defensemen, lost captain Zdeno Chara to a lower-body injury in the first period of Wednesday night's game in Colorado.